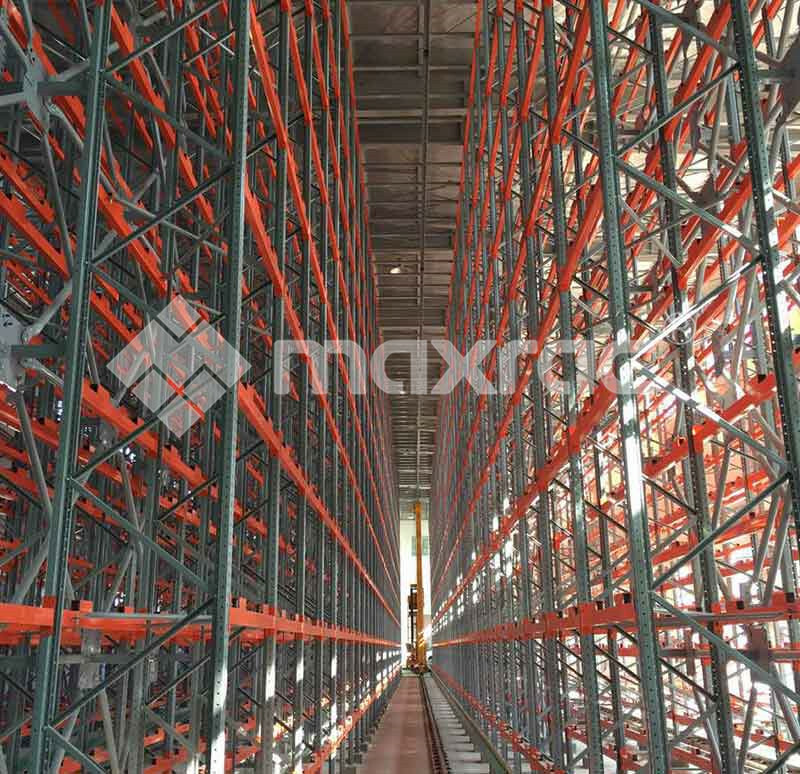 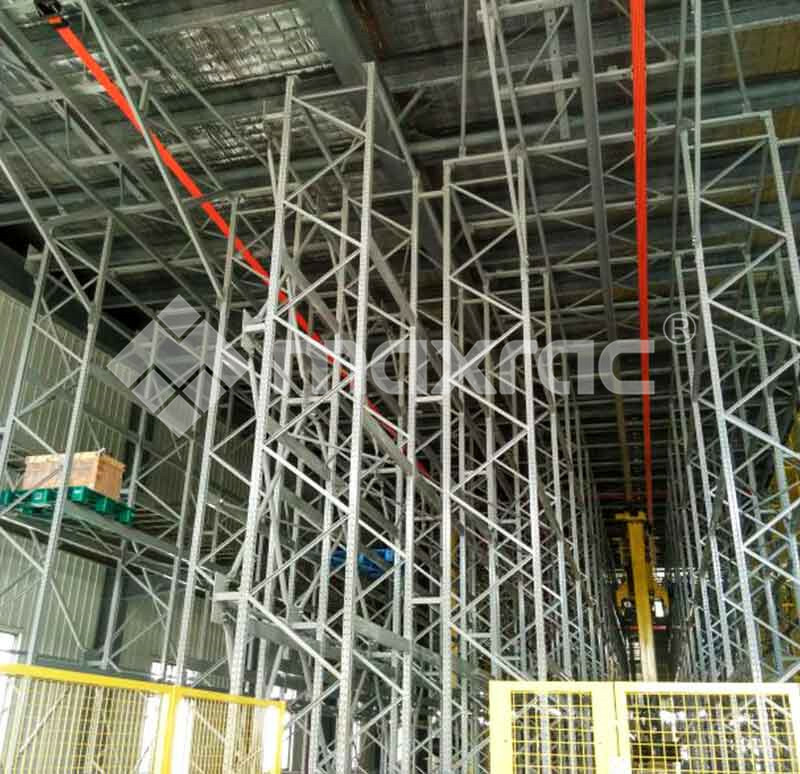 Automatic Storage and Retrieval System is constructed by high-level stereoscopic racking, automatic stacker, conveyor system, warehouse control system, warehouse management system and related storage equipment. 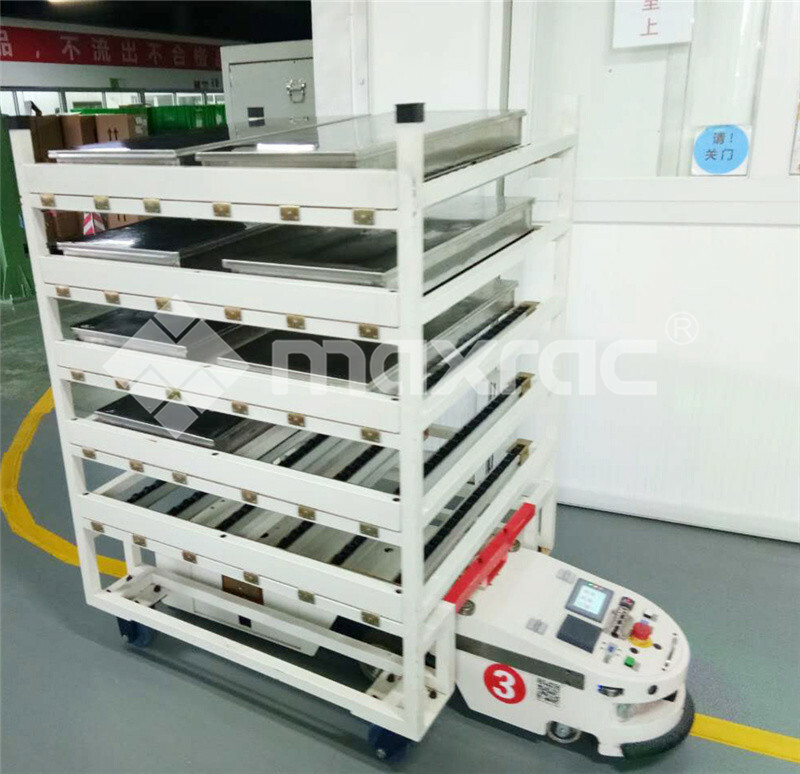 It adopts automatic stacker to replace the manual storage and labor picking, which is faster and save effort. 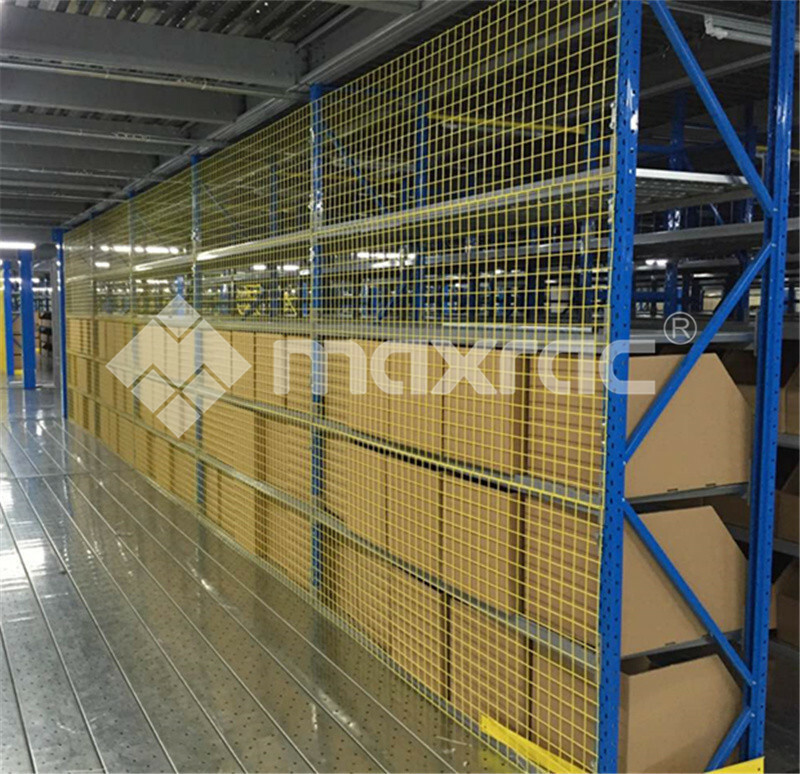 As workers do not enter the warehouse, greatly improving the work environment. 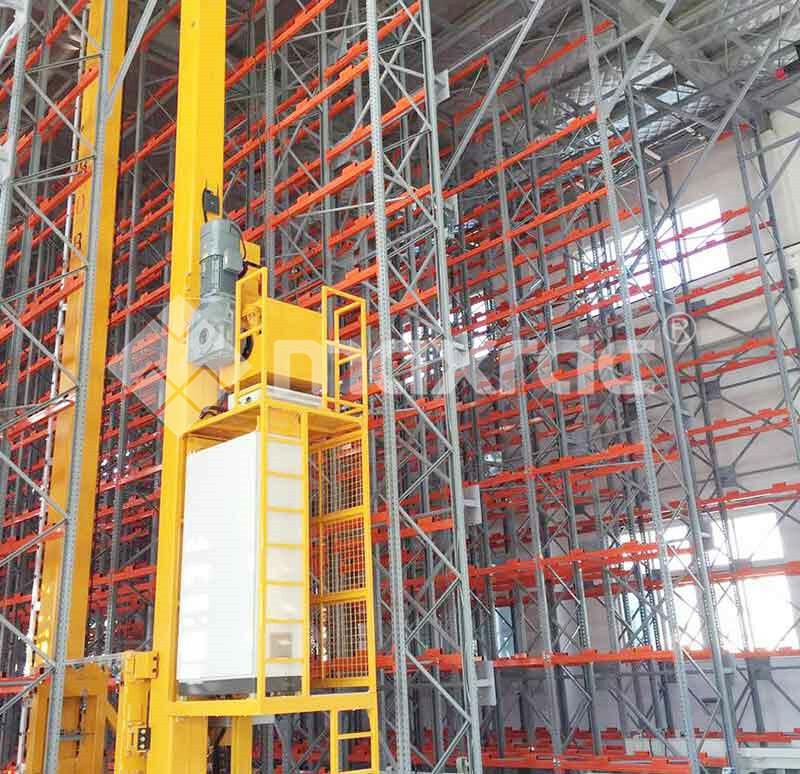 Using computer management system for cargo management, greatly enhancing the goods management capacity, thus the warehouse scientific management, accuracy, and reliability can get qualitative improvement, inventory management, stocktaking, and reporting, etc. 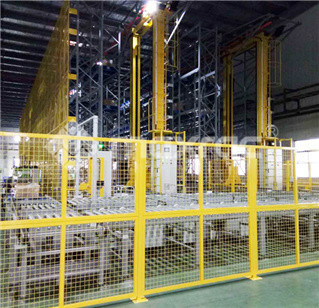 becomes simple and quick. 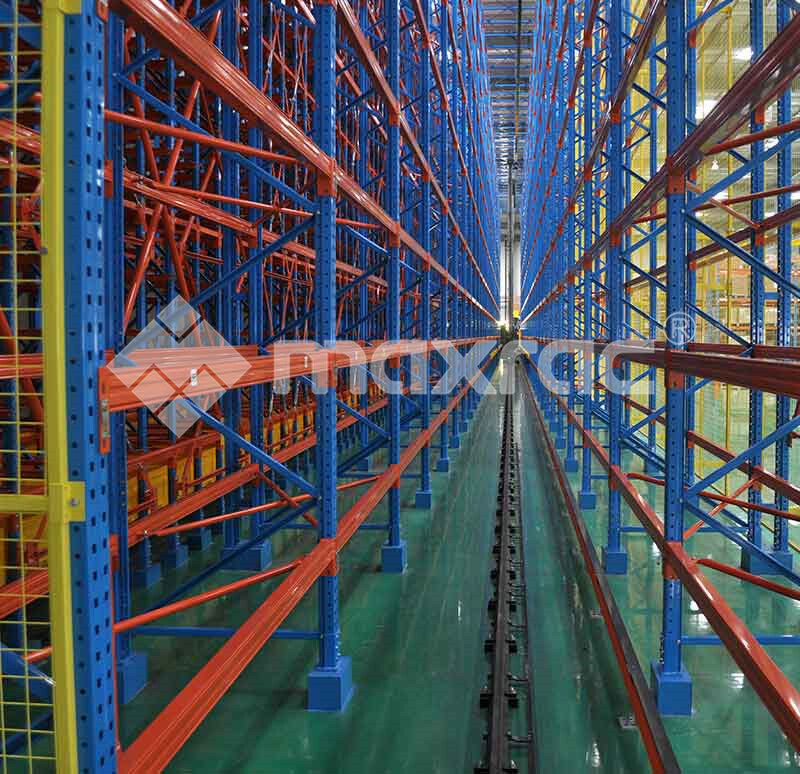 Supported by auxiliary conveying equipment, makes the stocking simple and convenient. 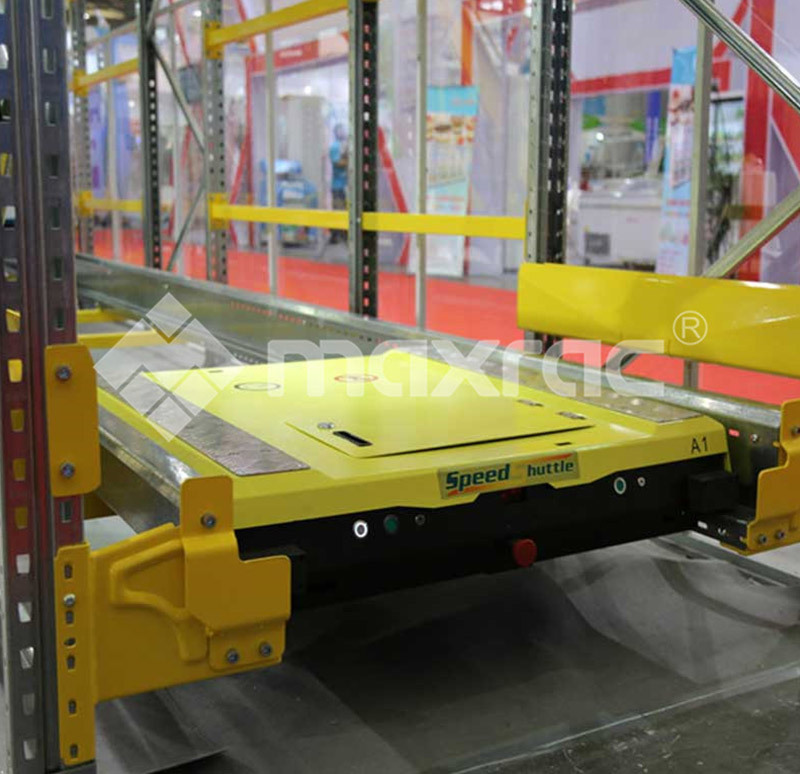 Only needs few operators and maintainers, it saves resources and money, also improves the working environment. 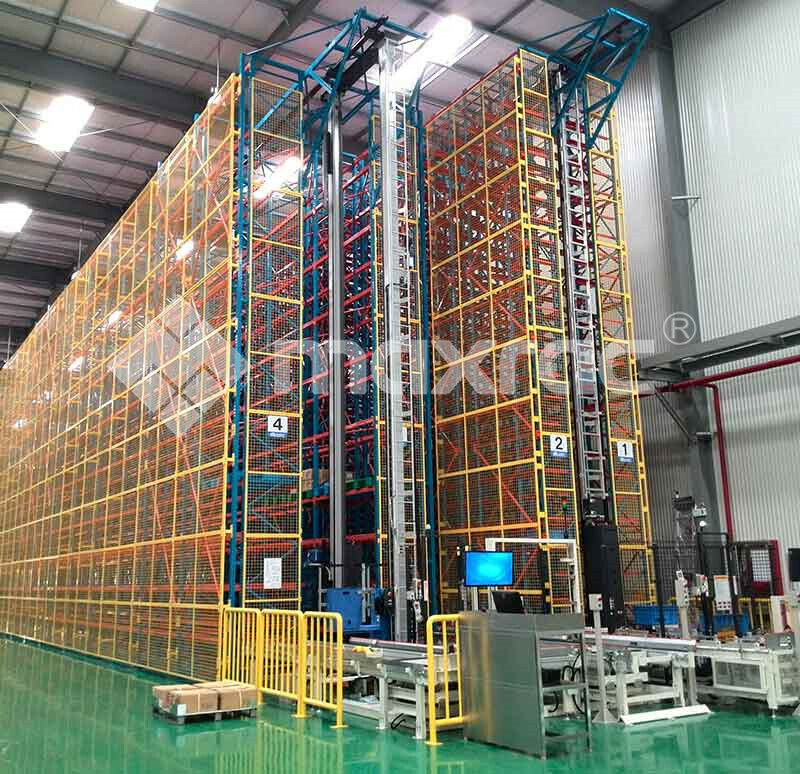 Computers can store and manage all kinds of information properly, which reduce errors generated in the processing of goods stored procedure. 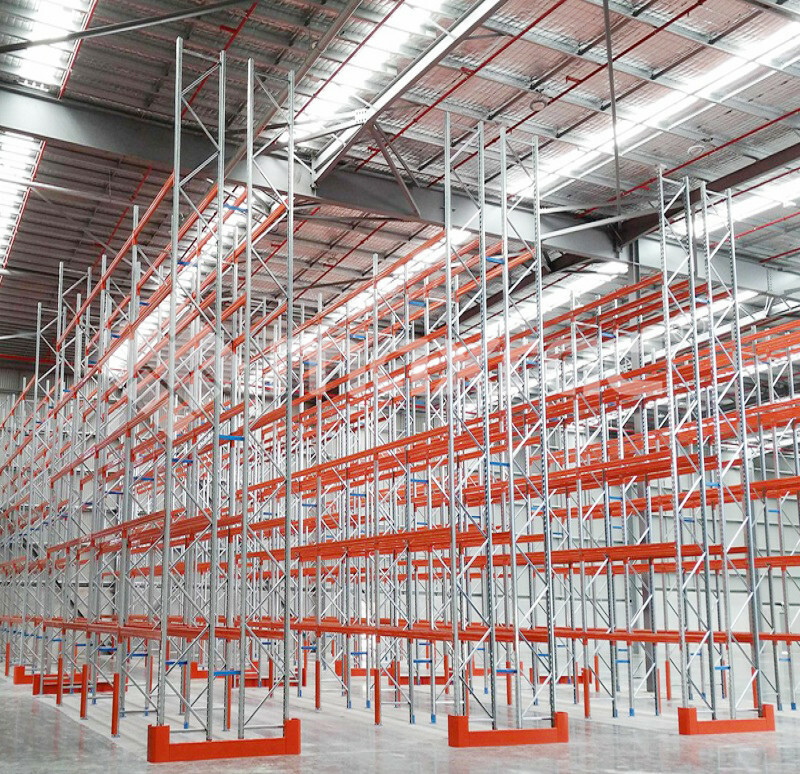 Computer management takes full advantage of the warehouse storage ability to make an inventory in a warehouse and reduce stock reasonably, which improves the management level. 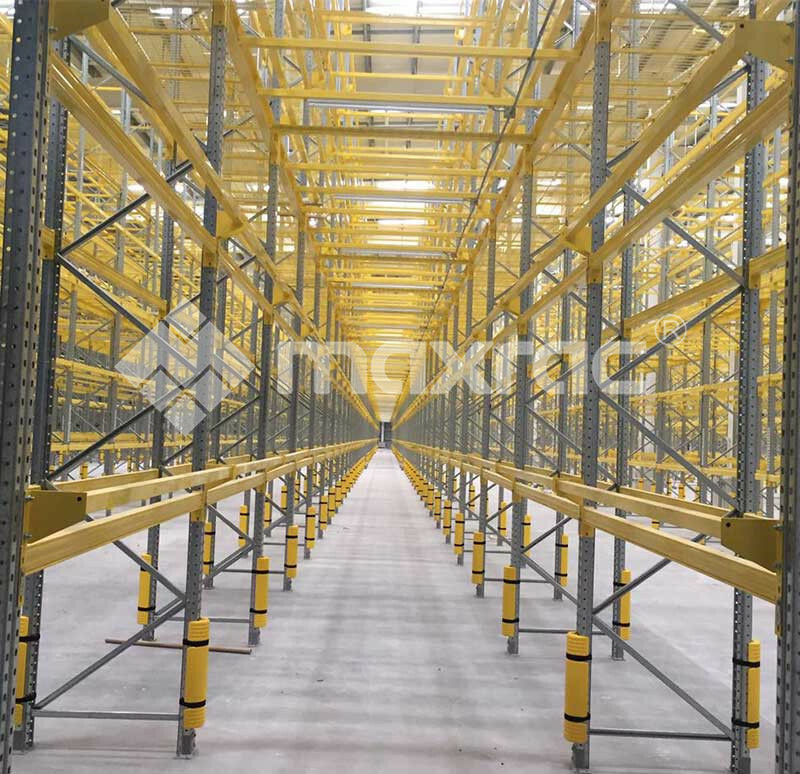 Taking full advantage of limited land, ASRS system increases the space utilization as a main purpose.The utility rate of ASRS system is 2-5 times of the normal warehouses.